When you visit Portside Dentistry, you can expect a welcoming and positive experience. Our goal is to make sure that every patient is comfortable and receives the best dental care possible. 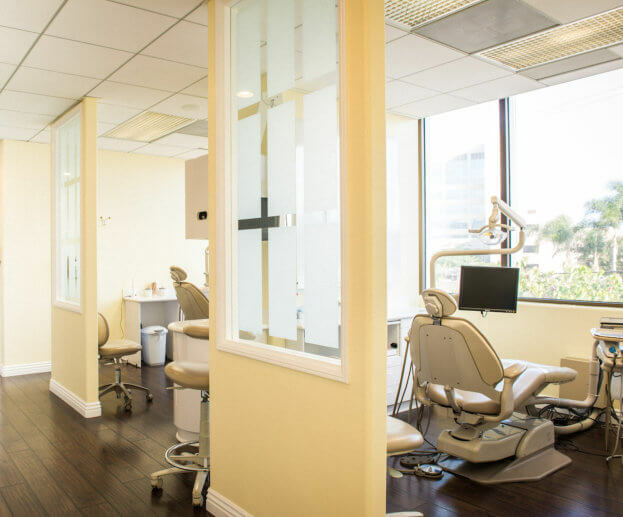 Conveniently located in beautiful Newport Beach, our dental practice is dedicated to your complete oral health and committed to providing comprehensive dental services at a single convenient location. From the moment you schedule your dental appointment, you will be in the gentle hands of our highly-experienced dentists, Dr. Hossein Jahangiri and Dr. Noor Khedraki. We encourage you to contact our office at (949) 612-2468 with any questions or concerns. Our focus is on your overall well-being and helping you achieve optimal dental health and aesthetics utilizing advanced dental procedures and state-of-the-art technology in a safe and comfortable environment. Whether you come to our office for routine dental check-up and cleaning, cosmetic dentistry or other specialty dental treatments, it is our goal to ensure that your experience is as positive and relaxing as possible. 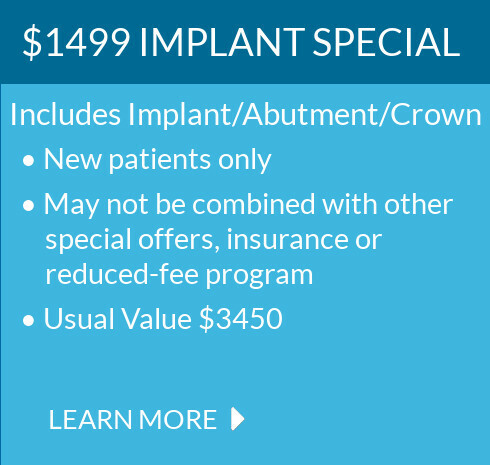 Our treatment plans are carefully tailored to your unique oral needs and goals. Our office is equipped with state-of-the-art dental technology, making our patients’ experience more convenient. Additionally, we offer sedation dentistry options to ease your anxiety and meet your desired level of relaxation. 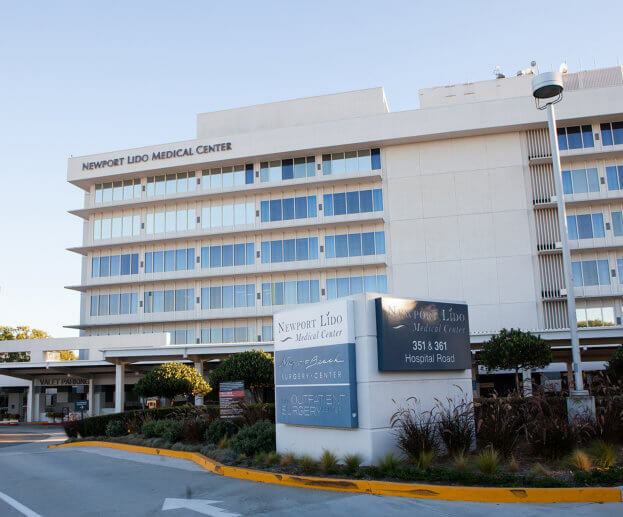 Portside Dentistry is conveniently located at 351 Hospital Rd #201, Newport Beach, CA 92663, inside the Newport Lido Medical Center, a premier medical office facility with amenities that include fully compliant adjacent disabled accessible parking space. Going to the dentist can be quite a scary experience but she put me at ease and made me feel very comfortable!...I finally found a dentist i dont mind or scared to go back to! I have another appointment and then ill be seeing her again to get my teeth whiten. Ill be recommending anyone new to our area looking for a dentist! An added bonus to the office is her lovely assistant as well! Inside the office was a bubbly and wonderful assistant who walked me through all the procedures and paperwork that needed to be done. She was very personable and made me feel at home. There was a television to watch movies while you got your teeth cleaned so that was a major bonus! It's safe to say that I will be coming here for the rest of my life to get my teeth worked on. The dentist I had was really nice and she had a good sense of humor but at the same time I think she really could feel out how worried I was about the bleeding I saw but calmed me down after talking about the best ways to care for that sort of thing. Anyways, here's my 5 star review to the company since they made me feel comfortable with incorporating the dentist visits back into my schedule. I came in for an Invisilign consultation after getting a 20% off coupon from a OCPCA event. I called first to check the pricing but they wouldn't give it to me over the phone because supposedly it varies from case to case. They did promise me however the consultation would be extremely quick and in fact it was!...and I'm really happy with the quote they gave me and I'm excited to start my treatment next month.